These are some of our favorite baby wipes! 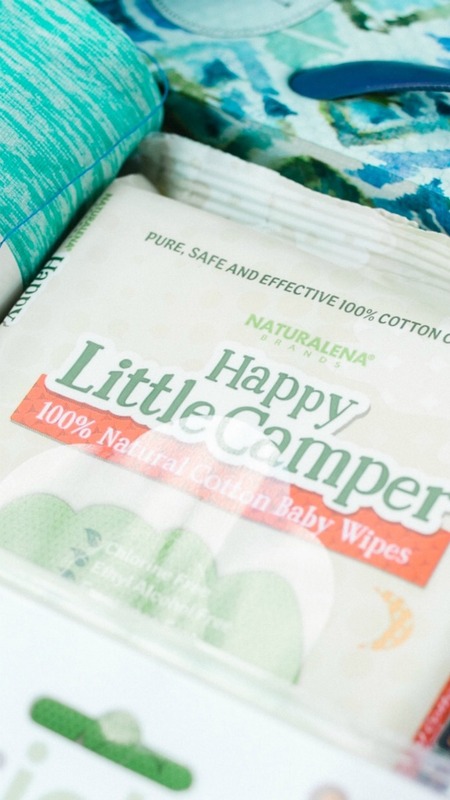 They are 100% natural, cotton wipes that are great for sensitive skin! You can never have enough baby wipes, so we make sure to have plenty of these on hand at all times!